I was just looking though some of my old photos and found these two and thought I would share these. 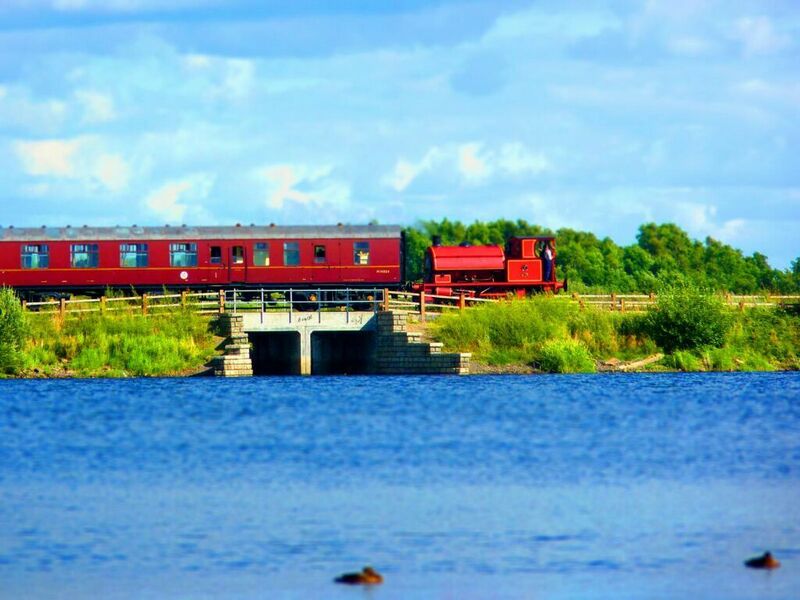 Both photos where took at chasewater country Park railway. 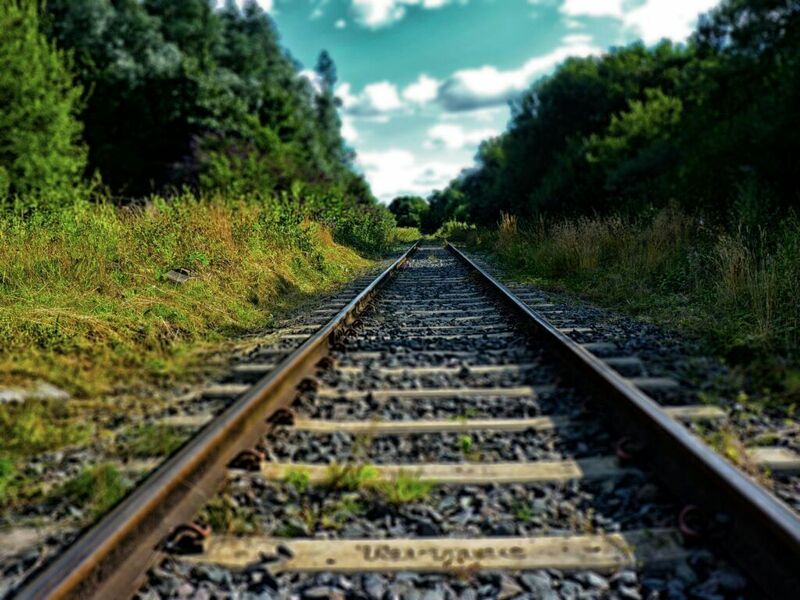 The one at the top is of the train track with the colours adjusted then a dog focus vignette. The one below I have just added a tilt shift effect and then dialed the saturation up a bit.